After working 12 years for NASA, Mike was called to Asia to continue his work of disciple multiplication. Michael and Mary Jo met in Southern California shortly after each had recently returned from short-term mission trips to Asia. 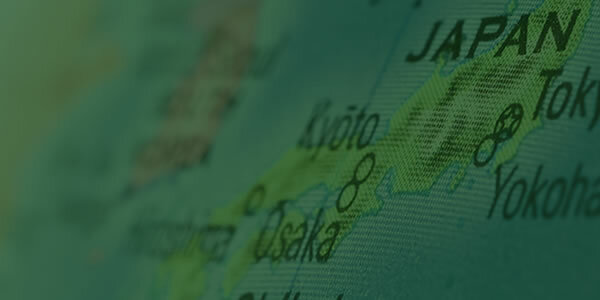 The Wilson family first arrived in Japan in June of 1994 when son Brandon was an infant and Stacia was a small child. God blessed the Wilsons’ missional partnerships in the Mt. Everest of Missions and several new churches were started and several disciples were won who then won others to Christ and trained to multiply evangelistically. 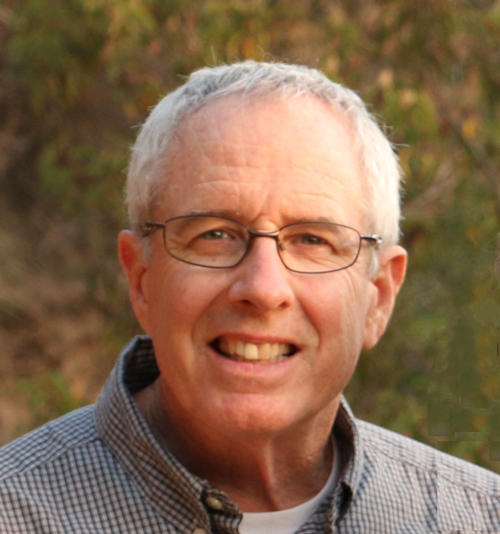 Mike held an MA in Intercultural Studies and DMiss with an emphasis in disciple and church multiplication from Biola University (2010). 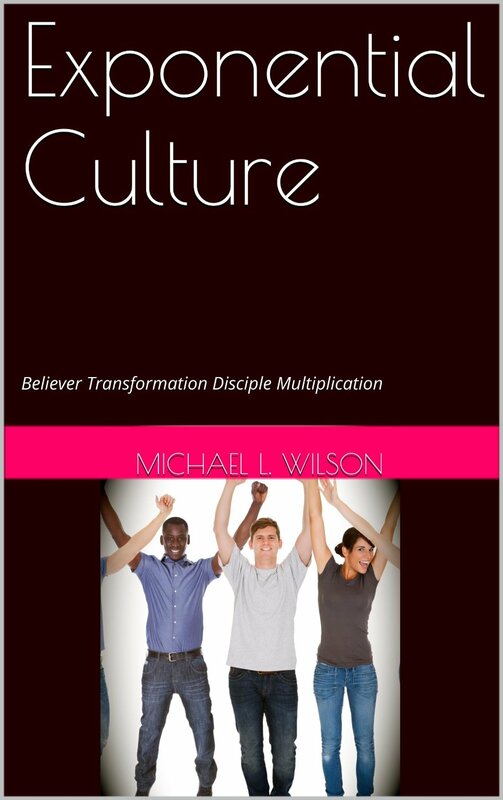 Since Mike wrote about his specialty “Disciple Multiplication and Church Growth” in Exponential Culture (see right) the Lord had opened up many diverse doors of ministry. 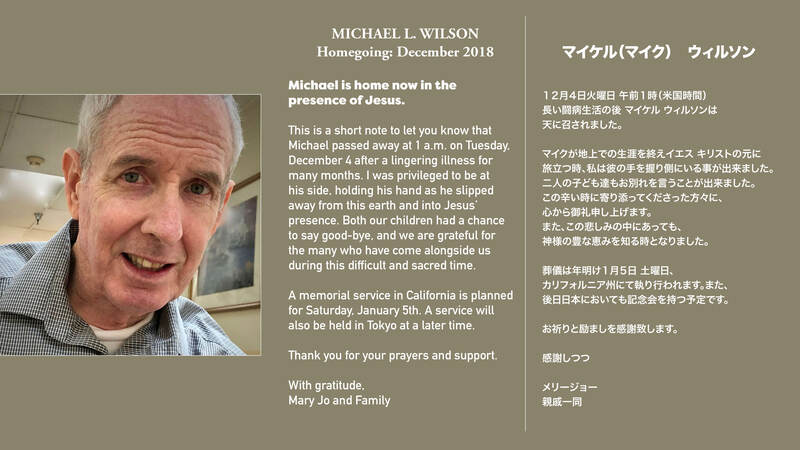 Mike wrote the book for the “big money, little persecution church” and the Japanese version is titled 「急速に成長する教会」(translated meaning “Very Rapid Church Growth.” Mike continued to conduct training in Japan until illness ultimately slowed him down. 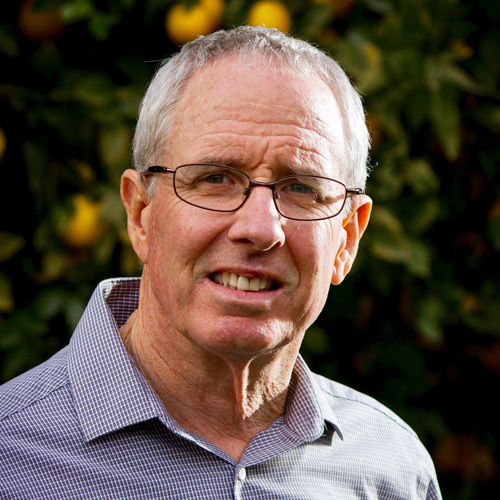 The last several years of Mike's life, his ministry opportunities were in places where the church is poor and suffers persecution. So Mike adapted the book for such conditions and God quickly led it to be translated into Arabic, French, Chinese, Punjabi, Tagalog, and Telugu. Through FaceBook and LinkedIn contacts, Mike was able to share discipleship, church growth, church multiplication, and other curriculum resources to leaders in more countries than he could count. He tried to aid church multiplication movements in a number of countries before he slipped into eternity in December 2018. The development of new and renewed churches that not only continue to reach many with the Good News of Christ, the Hope of the World, but that also send out domestic and cross-cultural missionaries to take that Hope to many nations. The last 3 years have been some of the hardest of my life. There have been ups and downs for all of us, but there has been one cross that has been particularly heavy. We are grateful for all who pray for us. There have been times my heart has been too heavy to carry by myself. As I meditate on the words of this Hillsong song, the Lord has often ministered to me and reminded me of so many things including the privilege of sharing in his sufferings. May we all let every circumstance he allows in our lives to push us deeply into the loving bosom of the Lord of all Comfort.